Warrior Marathon Runner: Komen Go Pink Weekend! 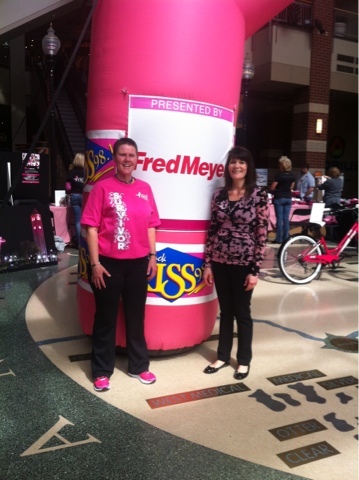 What an amazing event today at Go Pink promoting the upcoming Race for the Cure here in Spokane. Had a great time meeting all the corporate sponsors and did a radio interview with 98.1 KISS FM!